On Saturday December 14, 2013, I’ll be participating in my third trunk show at Stripe Design Group in Santa Cruz, CA. I’ll be selling one-of-a-kind bow ties for guys and clutches and bags for gals handmade by me and 100% sweatshop free. Perfect for holiday gifts or a treat for yourself. Starting today I’ll be sharing a clutch and/or bow tie everyday till the trunk show. 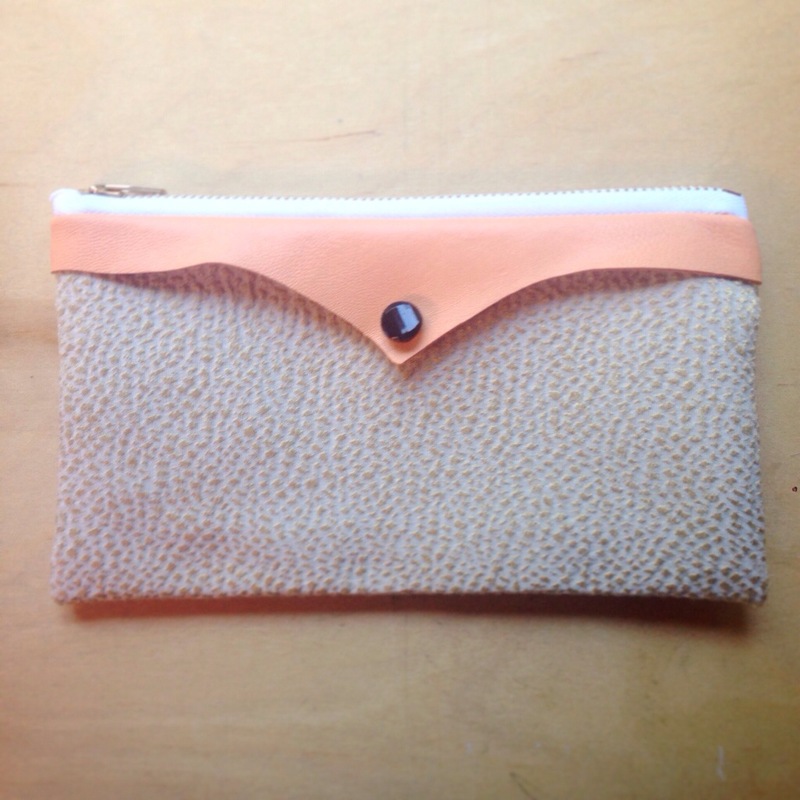 If a clutch or bow tie strikes your fancy that you’d like to purchase, email me at sallyesposito@gmail.com.